Almost 9 years ago, I lined up at the start line in ZOOMA Annapolis for my very first half marathon. That race was not only my first race, but was the very first ZOOMA race as well. In less than two weeks, I’ll be lining up again as ZOOMA celebrates its 10th ZOOMA Annapolis. While I may have race day jitters (I always do), I’m a very different runner than the one that lined up that first time. 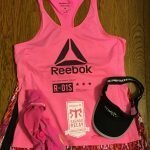 Since it’s Friday, I’m going to share five random things about my half marathon history. I’ve now run 63 half marathons (and will run 4 more before ZOOMA). I had planned to hit 70 half marathons at ZOOMA, but, well, life. 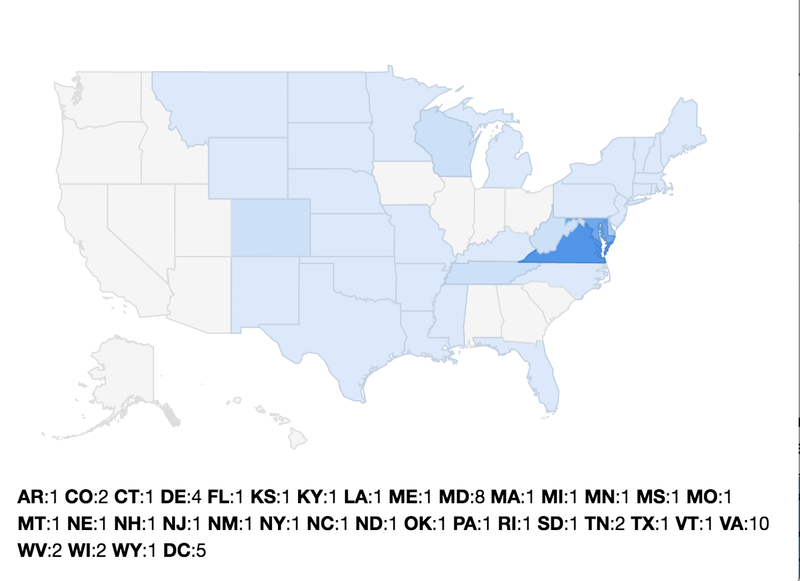 Running the half marathon in Annapolis this year will make ZOOMA tied for repeat half marathons with Rock N Roll USA. I’ll have run each 3 times. I ran at least 10 half marathons a year in 2013, 2014, 2015, and 2016. Right now, 2017 is not looking like a double digit half marathon year. I’m trying to be ok with that. I can’t believe I’m counting down the days to my next running adventure. I’m not at all ready, but so very ready at the same time. I need to get back in my half marathon groove! 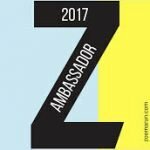 Want to run a ZOOMA race? As an ambassador, I have the opportunity to give away a race – you can choose the location and the distance! 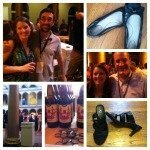 I’m linking up for Friday Five 2.0 with Running on Happy and Fairytales and Fitness. This week’s topic was fashion, but since I wear Skirt Sports for everything, I don’t have much to say about that LOL. 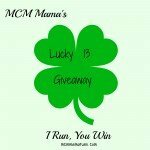 I wish I could enter your giveaway but there aren’t any Zoooma races near me! Are you planning any halfs in Wisconsin this summer? I have always waned to run one of the Zooma races. I hear the swag you get from those races is awesome! 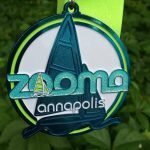 I am not in half marathon condition right now, but would love to do the Zooma Annapolis 10K! I know a lot of people running Annapolis! I would love to run Zooma Annapolis! I want to run the Zooma race in Amelia Island! I cannot believe how many half-marathons you’ve done! Incredible! Not sad just awesome and inspiring- I really like the half distance and think it might be my new “marathon” since I just feel good leading up to it and afterwards. I would love to do the Cape Cod Zooma Race and it has been on my radar, but I just haven’t yet! I would love to win a free entry! I love how feminine the Zooma race swag is!